Greetings One n’ All (Tuskateers, Devotees of Our Lady of Weight Loss, fans, and those who serendipitously landed on this page), I am by nature a morning person, an early bird, and for this I am most grateful, as I have witnessed one of the most precious gifts that the Universe, the Great Mystery, God has to offer…the sun rising. Sunrise accompanied by the morning songs of the birds and the blooming garden, reminds me that I have been granted another day on this amazing planet, as well as a new start. Leaving yesterday’s missteps behind, as well as building on yesterday’s successes, I step into the light…the sun light, take in a deep breath and center myself as I recommit to and set an intention for the day. Here, 10 Quotes about the Sunrise to help bring attention to and highlight the start to another amazing day! 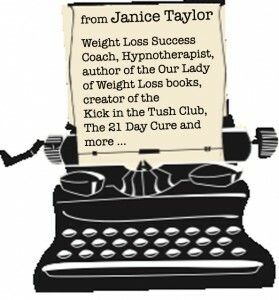 For more sunrise, sunset, stupendous and spectacular, join Our Lady of Weight Loss’s KICK in the TUSH Club/FB!